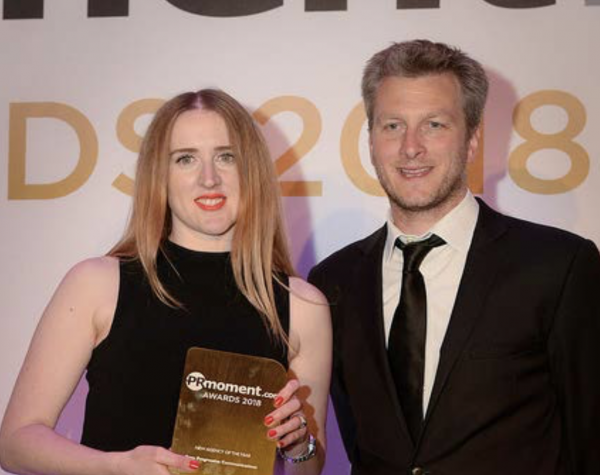 Even though they opened their office doors just a year ago, Speyside based creative communications agency ‘Spey’ has picked up a top UK industry award being named ‘New Agency of The Year’ in the PR Moments Awards in Manchester on Thursday (26th April) evening. Based in a former sweet shop on Aberlour High Street, the office is now more likely to stock whisky than sweets, and has built up an impressive client base including the entire Scotch whisky portfolio of Jack Daniels-owning drinks giant Brown- Forman, Slane Irish Whiskey, The Malt Whisky Trail, Loch Fyne Oysters, Dualchas Architects, Hebridean Homes and Gordonstoun School. 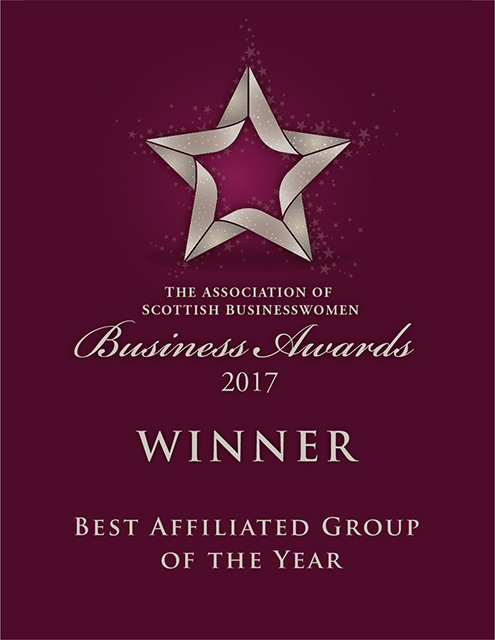 The company was officially opened by Joint-Managing Director of Walkers Shortbread Jim Walker in August 2017, and since then has has gone on to win ‘Most Promising Enterprise Award’ by Moray Chamber, ‘Working Together for Tourism Award’ by Highlands and Islands Tourism Association, Drum Creative Awards and Scottish Rural Awards nationalists as well as being an accredited Living Wage Employer. “Spey has taken on the big boys from the city from our rural location proving that local can be global, and that you don’t need a city postcode to deliver award-winning work for small and large, national and international clients. “Headquarted in the malt whisky capital of the world, a region which is a food, drink and luxury goods hub, we now service clients from Skye in Scotland to Slane in Ireland but there is no doubt Speyside has been an amazing springboard for our business. 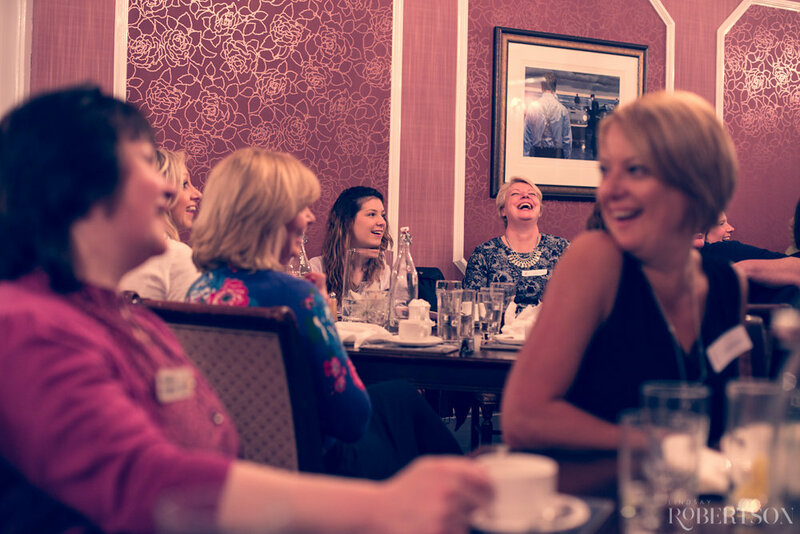 “I set up Spey to retain and attract creative talent to service this important whisky region and beyond, providing a full suite of services including PR, marketing, design, digital and creative. For example our designer Hayley Fraser is on the Moray Council Graduate Programme and would otherwise have had to look at leaving the area to find work. We have also recruited leading industry professionals such as award-winning BBC journalist Eleanor Bradford, with another major hire being announced soon.